24 year old Ashanti Mbanga from Johannesburg was named Miss Earth South Africa 2013 at the conclusion of the 2013 Earth Gala at Montecasino. Mbanga will represent South Africa at the international final at the end of this year where she will try to become her country's first Miss Earth winner. 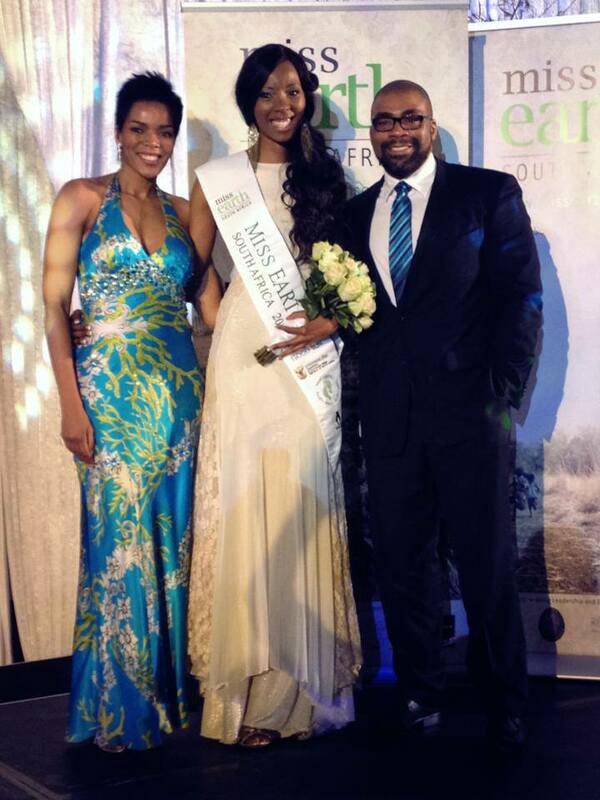 The first runner-up (Miss Earth Air) was Erin Roche and the second runner-up (Miss Earth Water) was Thobile Mchunu. Katryn Barwise was named third runner-up (Miss Earth Fire). such a warm and sweet smile on this one! Beautiful lady. 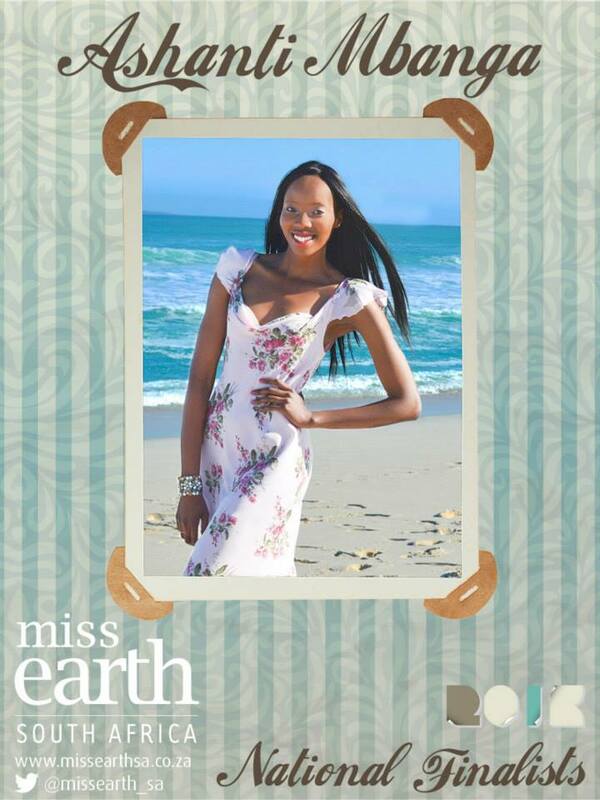 Good luck at Miss Earth, Miss South Africa. Make Africa proud!! !